My husband needs a little help in the organization department – anyone else have this issue?! This Handmade wooden Docking Station is a great gift for men. 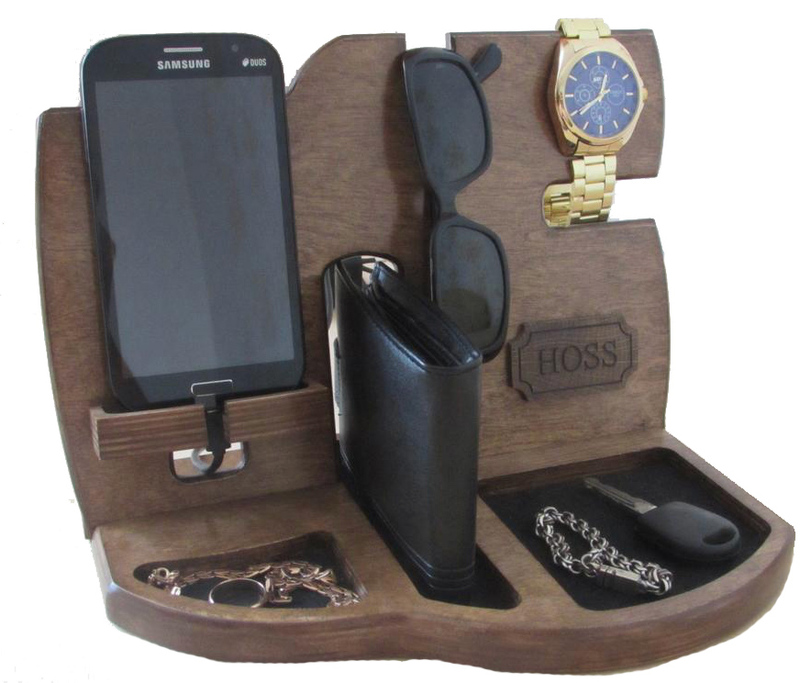 Its unique design and is very easy to store all your man’s lovely gadgets, also acts as a charging station. This dock can accommodate an Apple Watch and any iPhone or any other Smartphone brand that’s on today’s market such: iPhone 4, 5, 6, 6 PLUS, 7 and 7 PLUS and Samsung Galaxy, Nokia, Nexus etc. This Complete six piece Grill Smoking Set includes everything your man needs to smoke meat on a gas or charcoal grill. 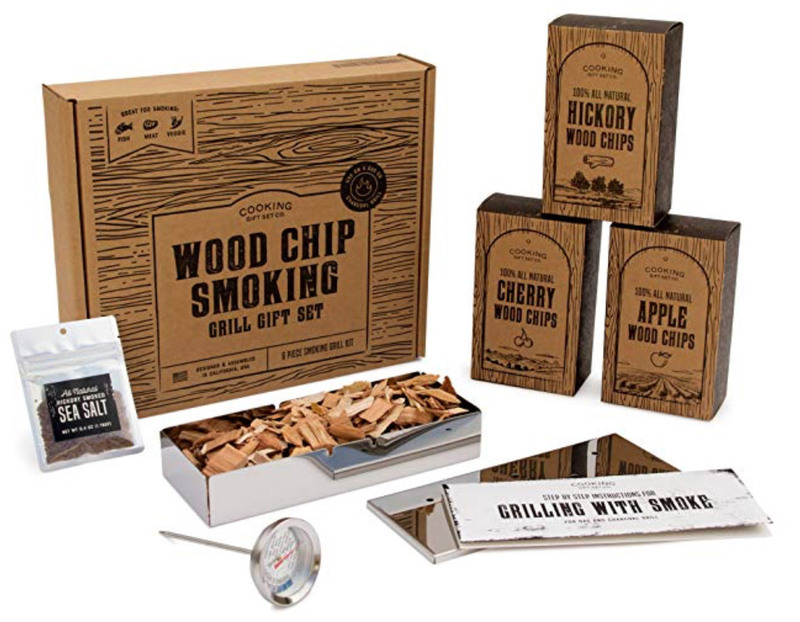 This kit includes a premium stainless steel smoker box, specialty BBQ thermometer, three flavors of smoking wood chips, easy to follow step by step instructions, smoking recipes, and a flavorful hickory smoked sea salt. We all need a safe spot to keep our hard earned cash! 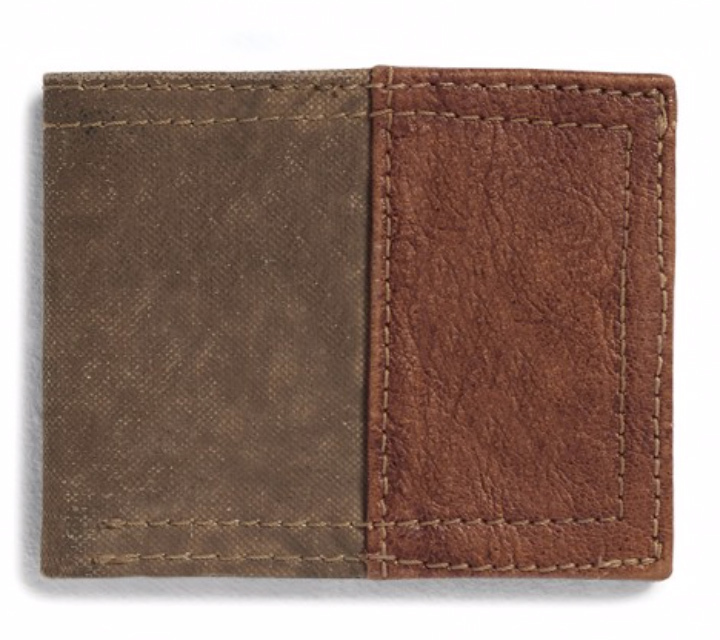 Give your man an earth-friendly wallet made of Up-cycled truck tarps, military tents + canvas. HOW COOL is that? This will surely be an important travel companion for zipping around the globe. The foundation of beard care. 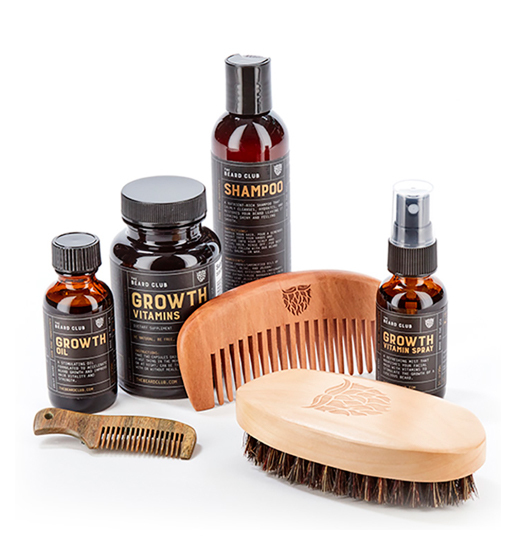 This kit is the building blocks of your mans grooming routine. These vital products are mandatory for proper beard grooming, but they also improve beard health. 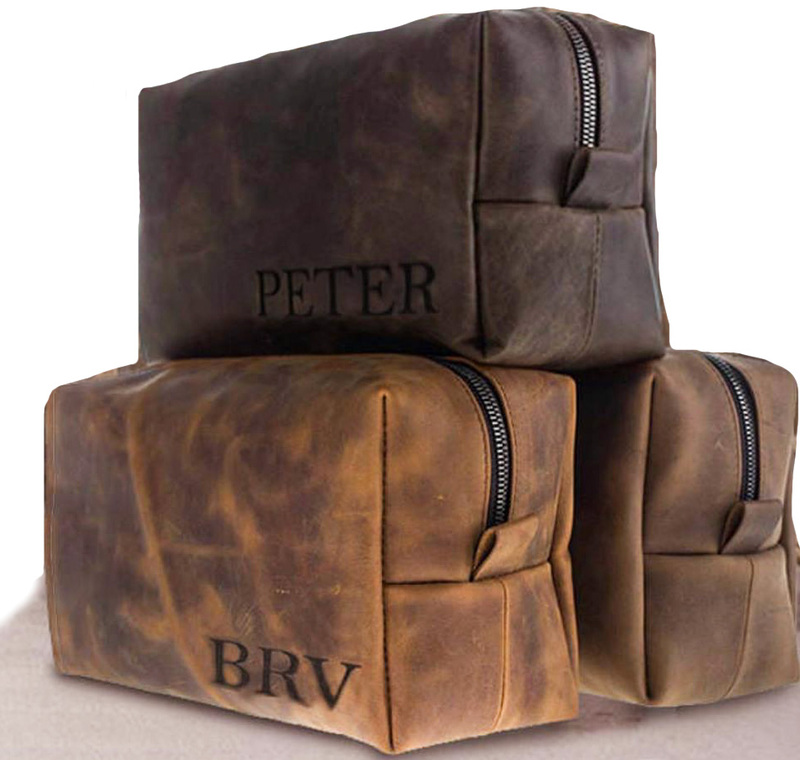 This Leather Toiletry Bag can be personalized and is the perfect travel companion. Everyone needs a bag for essentials when you’re on-the-go, and your guy is no exception. Your whiskey lover is going to go nuts about this luxury tasting collection. 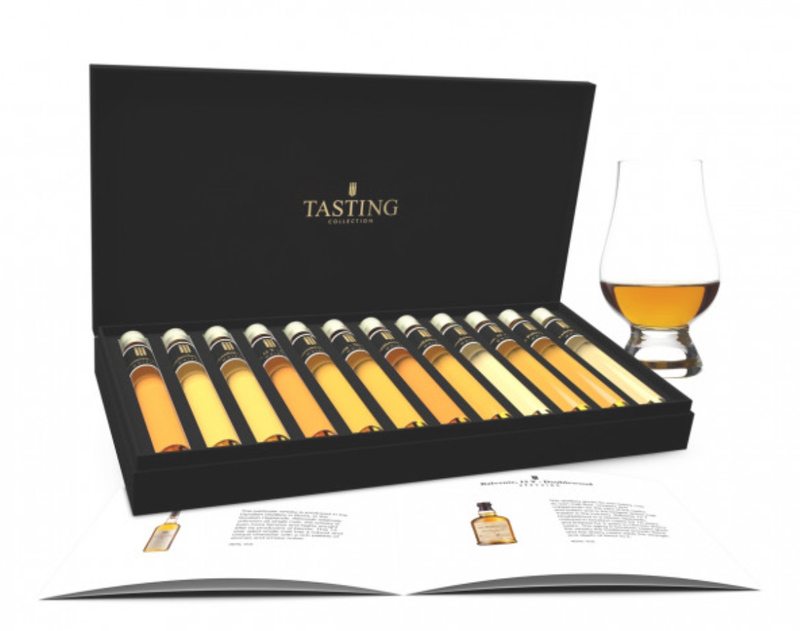 The kit comes with 12 glass tubes of 25 ml whiskey to taste and a booklet of illustrations and descriptions of the whiskies. Help the man in your life discover his favorite whiskey and learn to distinguish the differences. You can both enjoy while you become experts. This survival kit includes a paracord bracelet which offers 5 useful tools together in a single pared down format. 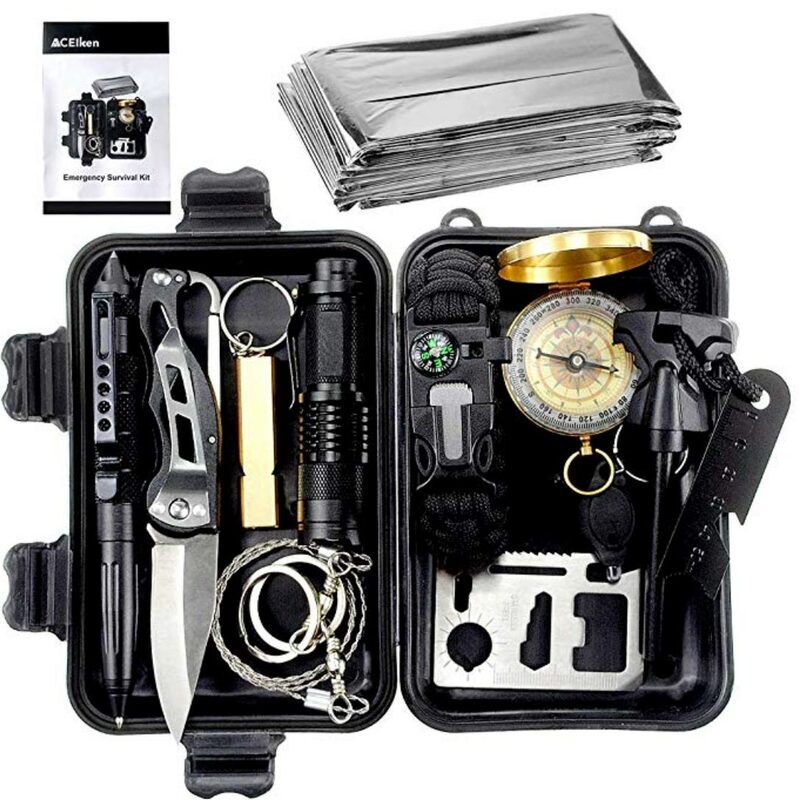 It is comprised of military-grade 7-strand 550 paracord and features a compass, ferro rod, knife & fire scraper, and emergency whistle that are all built-into the snap-on buckle. The paracord is rated to 550 pounds and the emergency whistle can scream at up to 100 decibels. Whether you’re going off on a weekend getaway or you’re about to start a multi-day hike, this bracelet is an indispensable emergency toolkit for your guy. 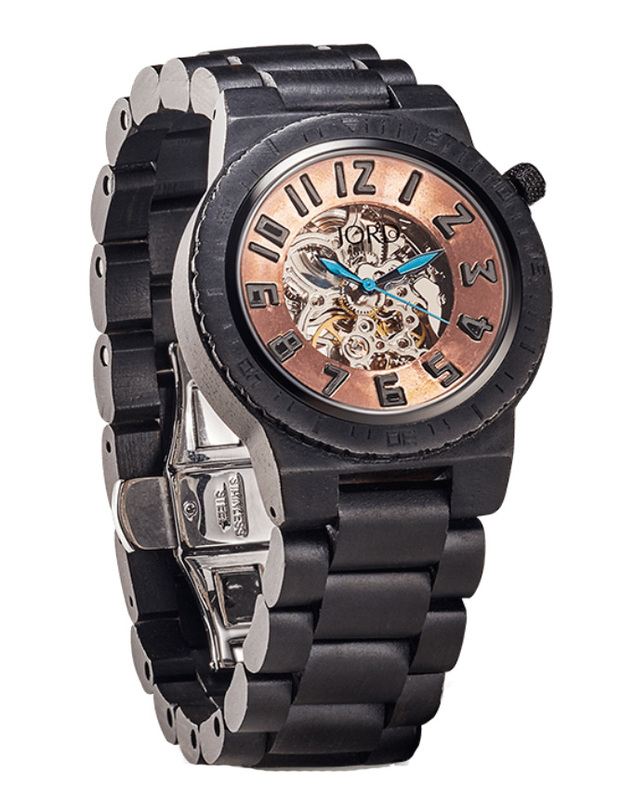 This masculine watch made of Dover Ebony Wood & Copper alloys are known for their versatility and luster. This is the perfect manly watch. The elements used make an eye-catching timepiece, sure to impress anyone who sees it. 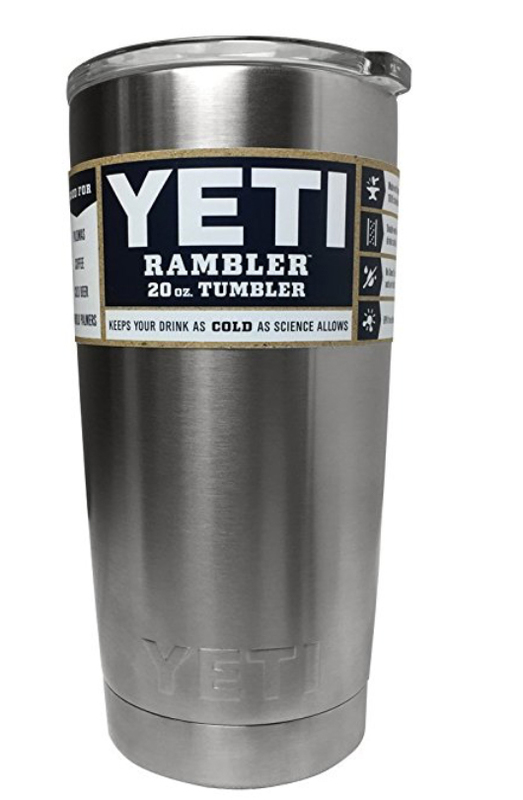 This YETI Rambler 20 oz. Tumbler keeps your mans beverages longer, whether it’s icy cold or piping hot. They are BPA-free (obviously), have a No Sweat Design to make sure your hands stay dry, and are dishwasher-safe!! Refill, anyone? The Man Can contains a set of quality skin care essentials in a masculine presentation. 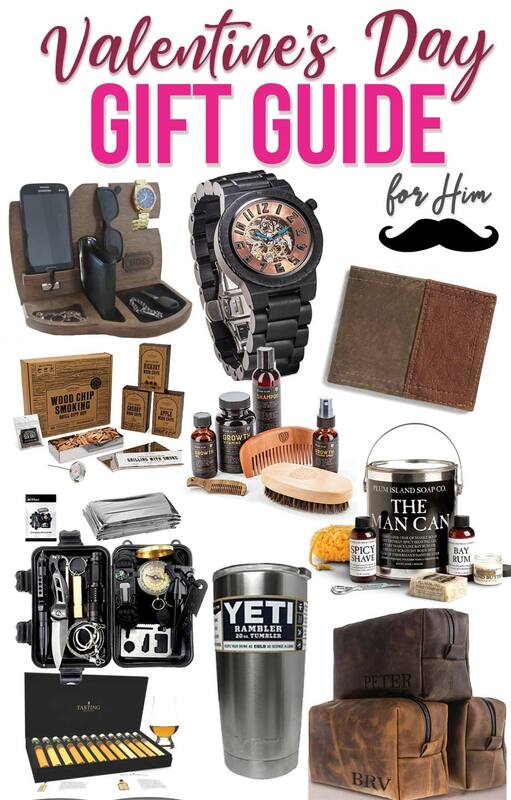 Designed just for men, this gift is perfect for any man in your life. 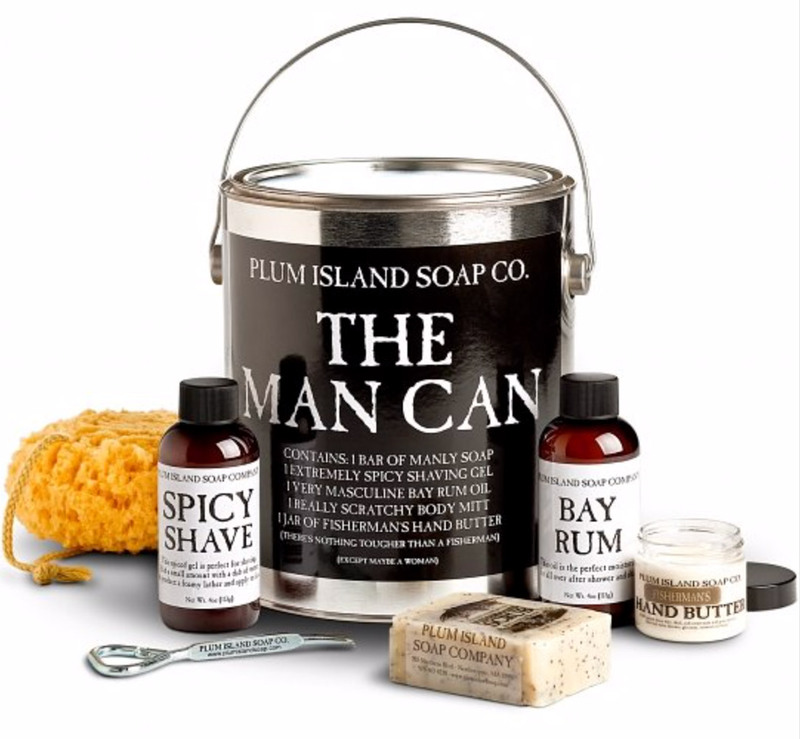 The set includes: Spicy Shave gel, Bay Rum Oil Aftershave, Heavy-Duty Hand Butter, Scrub Soap, and Body Mitt. He will be feeling like a new man in no time with this kit. 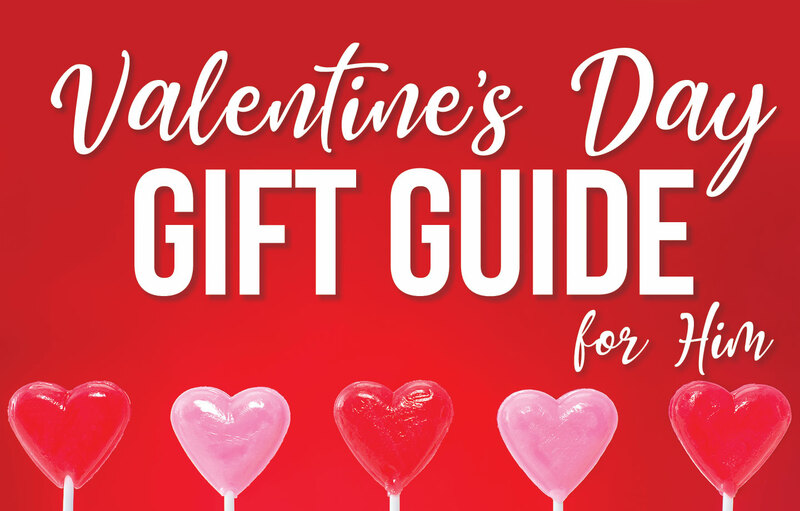 Hope you loved my gift ideas and you’ll choose to purchase one of these unique and thoughtful gifts for that special man in your life! What are some gifts you like to receive on Valentine’s Day? thanks for checking it out Dawn! Enjoyed this post !! I needed some ideas since I’m always a last minute Valentines Day shopper 🤣🤣 great post girlie!